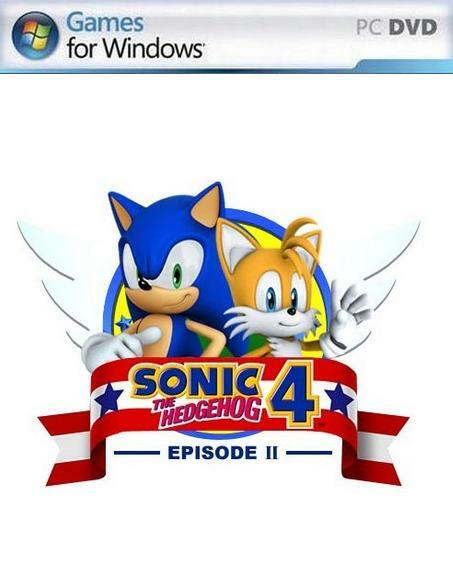 The sequel that fans have been waiting 16 years, is finally here - Sonic the Hedgehog 4 Episode I! Sonic the Hedgehog 4 Episode I will start where the ends Sonic and Knuckles, including an enhanced gameplay elements: classic jerk and flexible homing attack. Dr. Eggman is back and trying to get rid of Sonic, he returns to his best creations and improves them. Get ready for the next chapter in the saga of a new two-dimensional, created for both new and old fans.